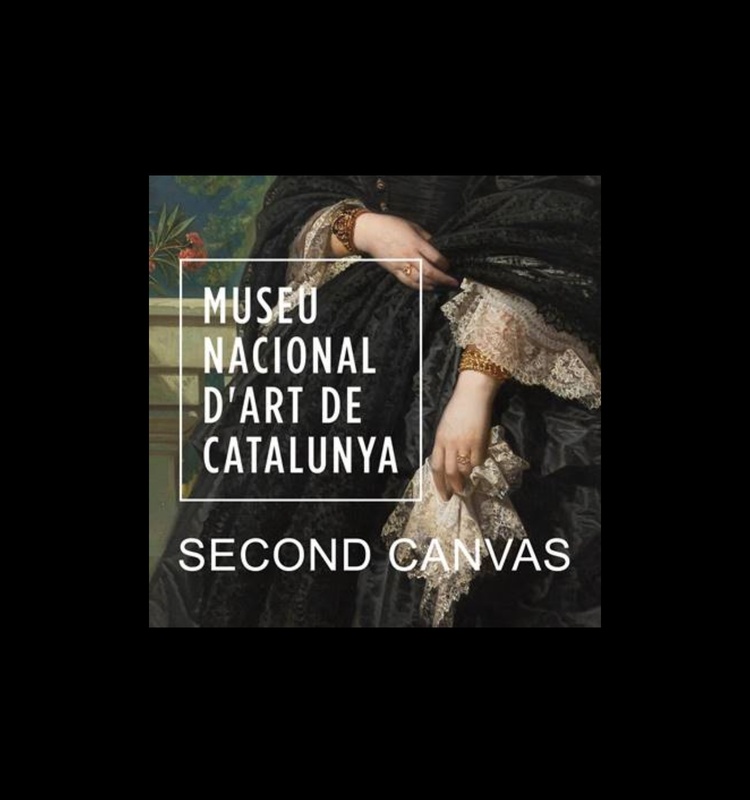 Discover a new way to visit the Museu Nacional downloading the new Second Canvas App and you’ll be able to explore the artworks using super high definition images. Enjoy this new experience and rediscover the museum through interactive storytelling. Super high definition digitalization is becoming a reference tool for a lot of museum’s collections. The digitalized works open infinite opportunities of dissemination, exhibition and preservation. Second Canvas allow the museums to create and publish content to help explore and understand the collection’s artworks, discover their hidden stories, explain the symbology behind them, talk about the technique used or to show more context to help with the interpretation. Nowadays this App is used by other institutions like Museo Nacional del Prado (Spain), Mauritshuis (Holland) or Denmark National Gallery.